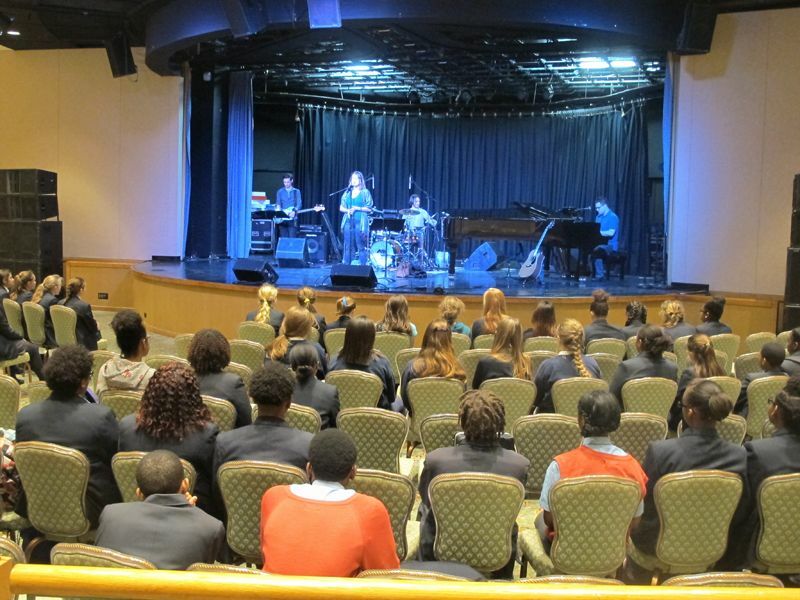 The Bermuda Festival Outreach Programme Workshop on Musical Theatre, led by Bermudian Broadway performer Rebecca Faulkenberry, has proven to be a success. 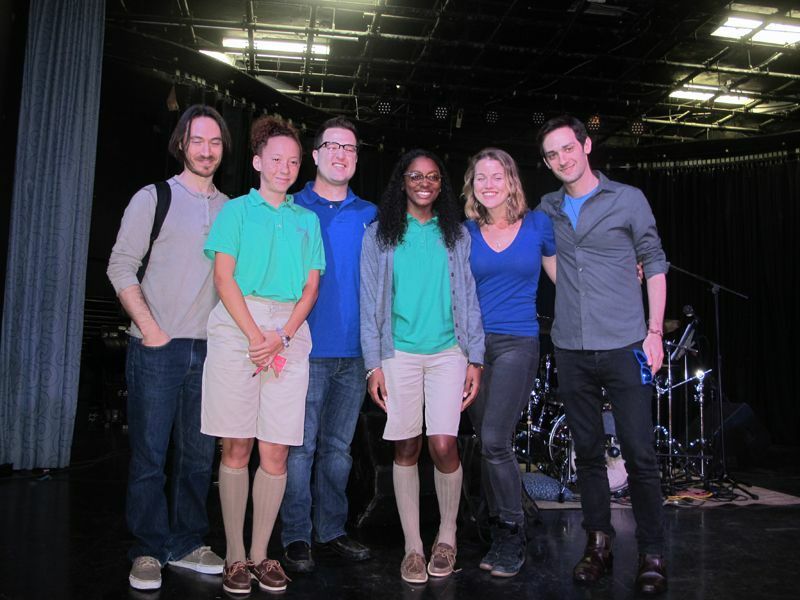 With Ms. Faulkenberry supported by her band, the workshop was attended by local students interested in musical theatre. The workshop was held at the Fairmont Southampton on January 29, 2015. 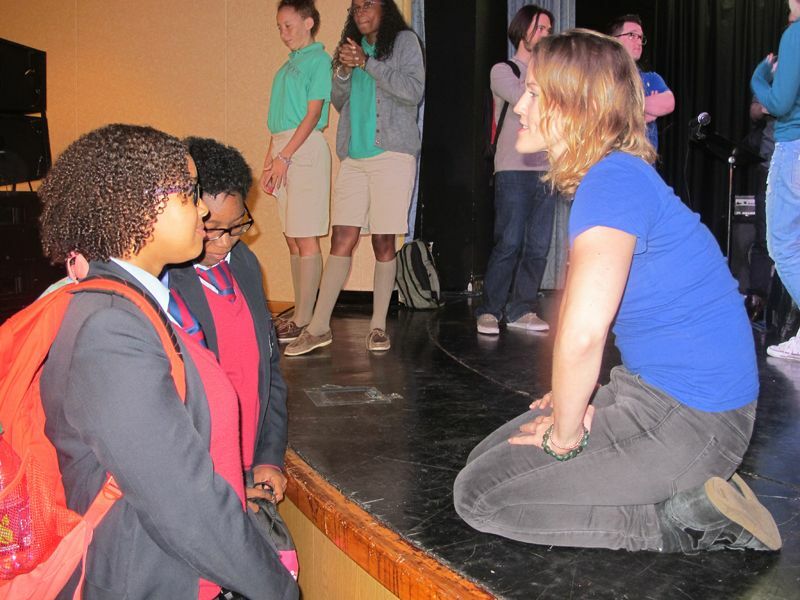 A spokesperson said, “Open to middle and high school students, participants in the workshop were provided with an opportunity to experience Ms. Faulkenberry’s talents through a vocal song performance. After the performance, students were given the opportunity to ask Ms. Faulkenberry and her band about their lives and careers. Ms. Faulkenberry expressed her enthusiasm prior to her workshop, saying, “I have always loved doing student talkbacks with shows I’ve been involved in. So to come Bermuda and be able to talk with Bermudian students, which is my background, is even more exciting. Karen Pollard, the Artistic Director for the Festival, said, “There are not many Broadway performers who can call Bermuda home. To have had Rebecca host a workshop on musical theatre was really a treat not only for the workshop participants but also for the Bermuda Festival.